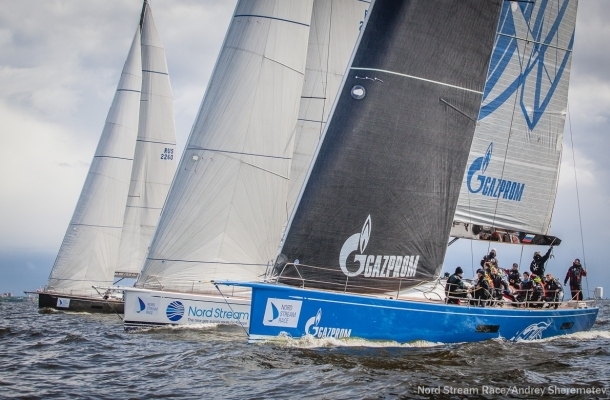 The longest offshore race through the Baltic Sea - the Nord Stream Race has been organized by Saint Petersburg Yacht Club along with support from Gazprom since the first edition in 2012. The Nord Stream Race motto is "Connecting Baltics through Sport". Sport-based association is the main mission, the main idea of birth and development of Nord Stream Race. The implementation of this mission is one of the main goals throughout the existence of the regatta. 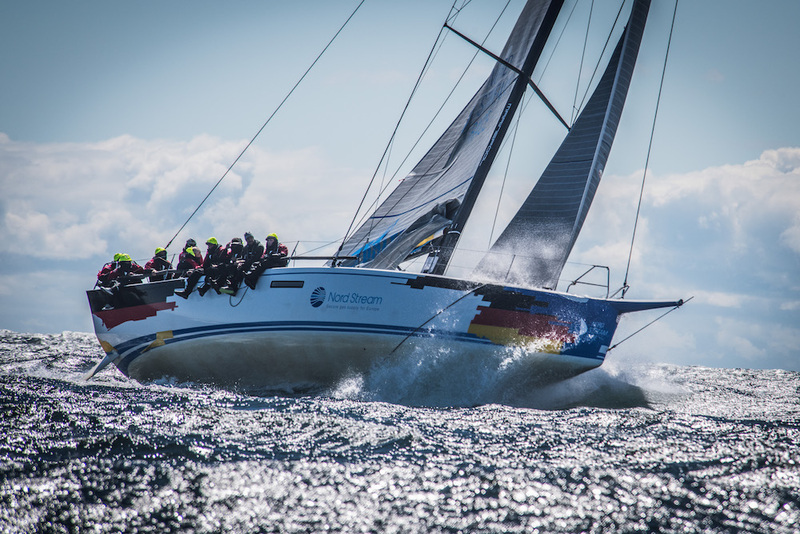 The 2019 edition of Nord Stream Race will be take place from June 23 to July 4. The 1,000 nautical miles of the Nord Stream Race from Kiel to St. Petersburg is probably the biggest challenge for a sailor on the Baltic Sea. This year's regatta is the eighth edition of the race. 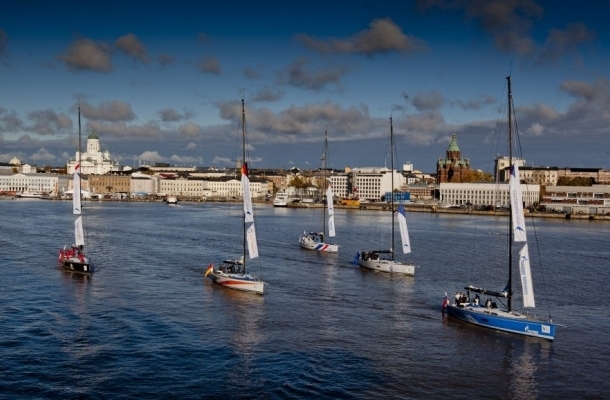 For the third time in a row, the race will run from Kiel via Copenhagen, Stockholm and Helsinki to St. Petersburg. When St. Petersburg Yacht Club (SPYC) held the regatta for the first time in 2012, a fixed route had not yet been established. The only thing that was certain was that it would sail along the Nord Stream gas pipeline that gives the race its name. In the first few years, sailing alternated from St. Petersburg to various German cities and vice versa, with changing stopovers, once, in 2015, even without any stopover at all. 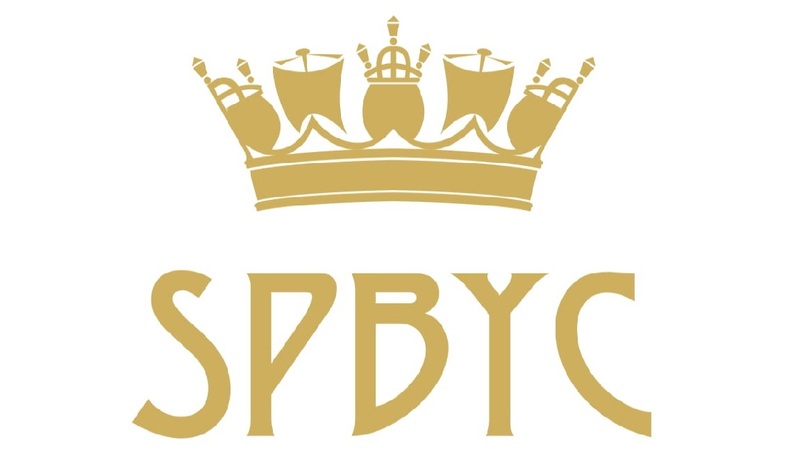 Since the first edition, 13 different nations – including China,Turkey and Great Britain – have accepted the SPYC's invitation to take part in the Nord Stream Race. In 2017 the offshore one-design race was given a facelift. The race changed from using the Swan 60 cruiser to the sportier Club Swan50 racer. The invitation race turned into a regatta with a clear qualification mode to make sure that the best team of each country participates: the winners of the respective previous year´s National Sailing Leagues of Russia, Finland, Sweden, Denmark and Germany would be eligible for the race. Therefore, the geography of Nord Stream Race has expanded, and the audience has increased. The record winner of the regatta is Russia. In 2018 the club "Lord of the Sail - Asia" from Ekaterinburg won a third title for the Russians. national sailing leagues of their respective countries the season before. 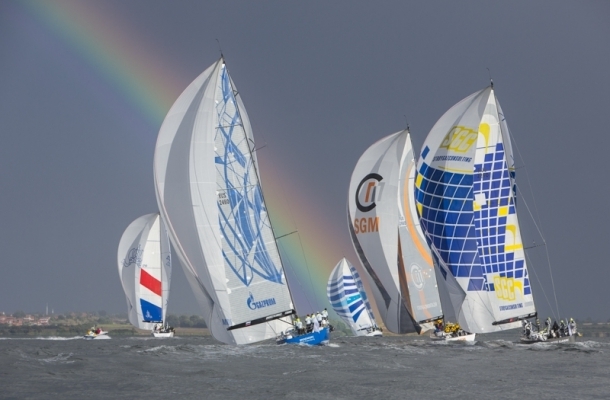 For the second time, the five competitors raced in five one-design "ClubSwan 50". national sailing leagues of their respective countries the season before. 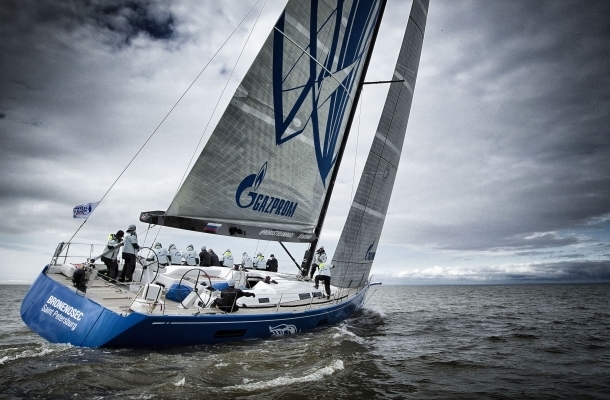 For the first time in the race a fleet of one-design "ClubSwan 50" was brought in to replace the "Gazprom Swan 60" class. 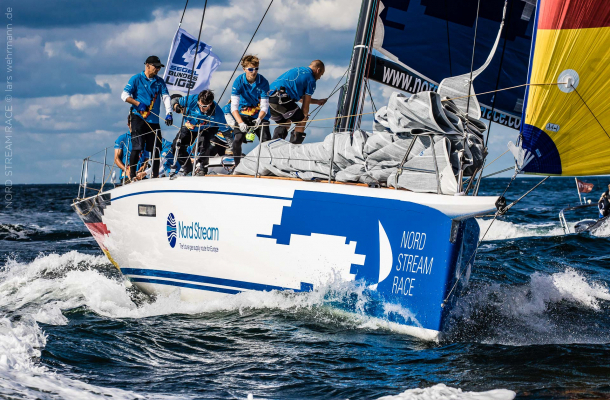 Nord Stream Race 2017 was the first regatta where yachts of this one- design class competed on the open sea. year was for each team to include at least three yachtsmen under the age of 25 years. The fourth season of the Nord Stream Race was held in the autumn of 2015. The start was made on September 20in Flensburg and finish was held on September 23 in St.Petersburg. 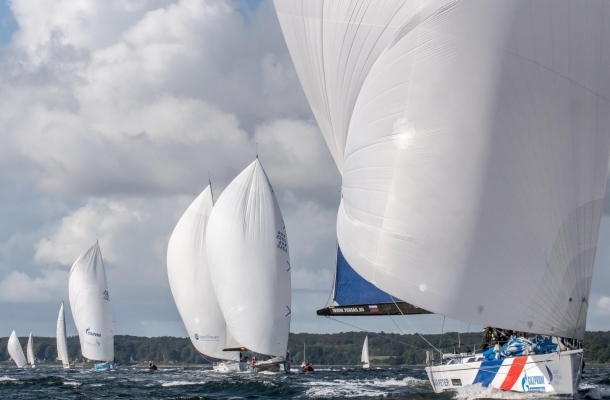 The organizers created a compelling battle on the water: professional crews demonstrated their mastery of the one-design 60-foot yachts in the picturesque Flensburg Bay. On receiving their prize money for finishing first in the coastal race, the winning team "The Spirit of Europe" donated the money towards the World Foundation "Childhood". Among the participants in 2014 was a team from China, as well as a crew of young yachtsmen from Russia representing "Gazprom Youth Sailing Challenge". In addition to competing on the water, the battle unfolded in the galley. Hannes Graurok, Matthias Stolz and the winner of numerous awards, chef Andre Muenchu competed to demonstrate their skills in a stressful and confined environment, creating culinary masterpieces on board the Gazprom Swan 60 yachts. participants of the regatta demonstrated their boathandling skills in the Nations Match Race coastal races, held a few days earlier. The start racing in the open sea was made on September 12. This particular year the Swan 60 fleet was joined by the ORC division, making a total of 10 teams at the start, for the first time including team Turkey. Although for technical reasons only eight boats were able to reach the finish line. behind four other strong teams from different countries that best reflected the whole idea of the race. The founder of the cup of pure silver is the jewelry company Asprey, taking its origins in 1781. Awards for the production of London masters are awarded to the winners of the Premier League football, cricket, horse riding and golf competitions. Designed in a well-known theme, with amazing swan handles and a leg in the form of curved sails, echoing the Nord Stream Race logo. All this is placed on an elegant stand with tablets of teams-winners of the regatta. Looking at the finished product, it is easy to understand why it took more than 50 hours of painstaking work of exquisite jewelers to manufacture it.